A flaw in the "Download Your Data" tool on Instagram is said to have displayed some users' password in plaintext. Facebook can’t seem to catch a break from all the data leaks and breaches. 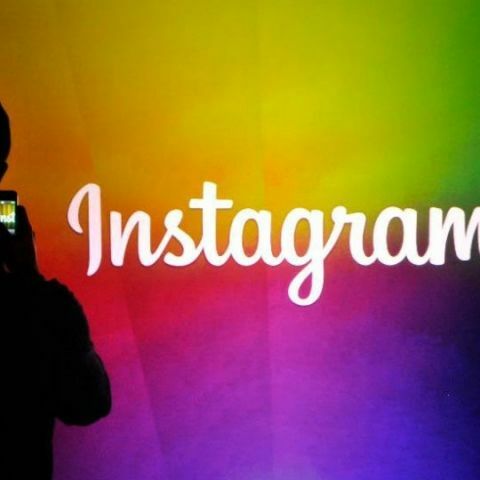 However, its Instagram this time that is to bear the brunt for letting sensitive user data leak out. As per a report by The Register, the Instagram leaked some users' account password in plaintext when one used the “Download Your Data” option on the platform to download a copy of their data. The leak is being attributed to a bug in the feature and those users who’ve been affected are reportedly being contacted via mail and advised to change their password. Additional details about the data leak suggest that those who used the "Download Your Data" feature had their passwords display in the URL as a plaintext. As per the report, only a small number of users were affected by the bug which has now been fixed with an update. If you are one of the affected users who has received an email from Instagram, we suggest that you immediately change your password and implement two-factor authentication, if not yet enabled. Facebook recently admitted that over 50 million user accounts were hacked due to a flaw in the “View as” feature on the platform. This tool enabled users to view their own profile as someone else. If the tool was accessed by a person with malicious intent, it will expose all your information including phone number, email address and other personal details. Users who accessed the feature since the vulnerability was introduced were logged out and asked to log in again. Facebook claimed 40 million more accounts have been signed out, as a result.